As the festive season descends upon us and we reach the end of the year, we’ve been thinking back over the last 12 months. 2016 has been a big year in so many ways and we want to take the time to remember and celebrate some of the things we, the Ramblers, have achieved together in 2016. From Chistmas day we'll be posting some of our 2016 highlights as part of our 12 days of Christmas. 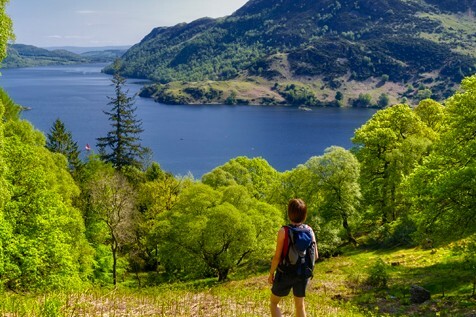 Starting on Saturday, for the next fortnight there are over 1,000 festival walks on offer across England, Scotland and Wales. 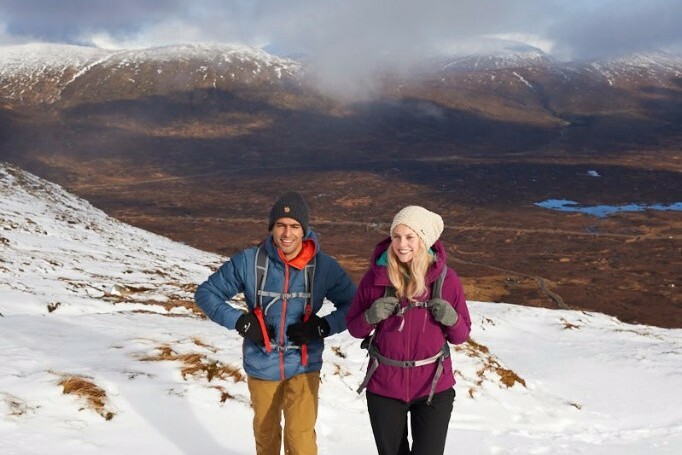 We’d love to see you there, so grab your boots and step out to be part of Britain’s biggest winter walking festival. From short city strolls taking in the seasonal lights, to remote rambles through the frosty countryside, there’s something for everyone to enjoy. 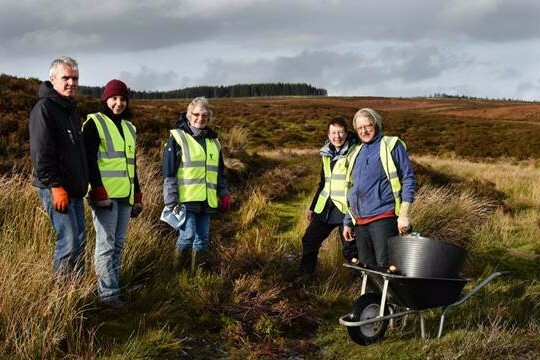 Our Pathwatch campaign got off to a great start in November, with lots of volunteers taking part in path maintenance on and around Offa’s Dyke. Thanks so much to everyone who came along, despite the autumnal weather! Pathwatch aims to get all rights of way well-maintained by 2020 - they’ll be many other opportunities to get involved over the next few years. Right now, tell us what you’re going to do to show your support for rights of way by signing our pledge for paths. We've had over 90 wonderful nominations and have shortlisted 9 nominees across three categories. Now we want to know who you think should be our national award winners. 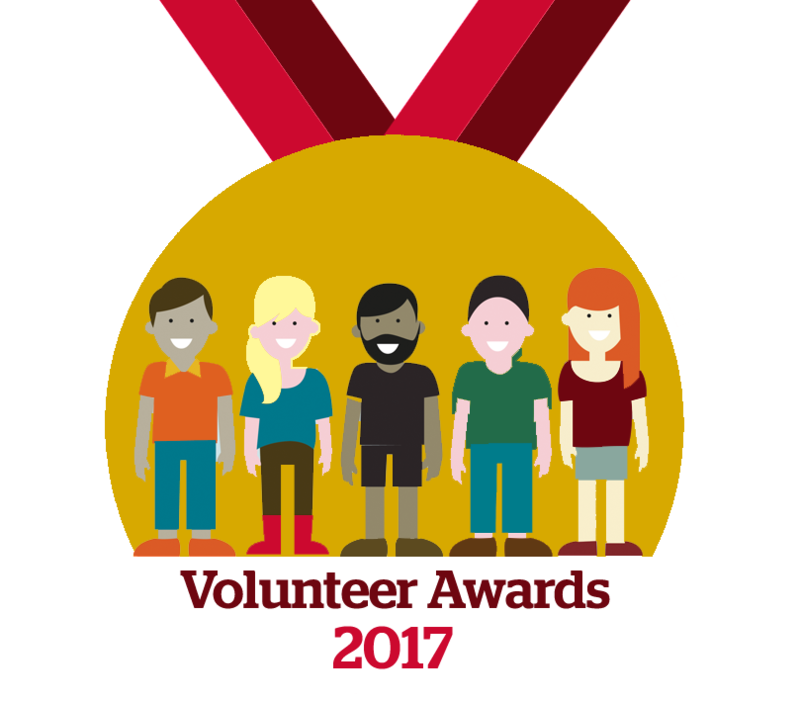 Our awards recognise special volunteers - or groups of volunteers - for their outstanding contributions to the Ramblers and walking. Whether that’s inspiring people to walk or helping to protect and expand the places we love to walk, they are the real walking heroes. You can read about the shortlisted nominations and vote on our website. Join us for an opportunity to find out more about how to get the most out of your Ramblers membership, to meet other members and volunteers and get direct access to our walking experts and specialist partners at one of our free Ramblers Roadshow locations across England, Scotland and Wales. 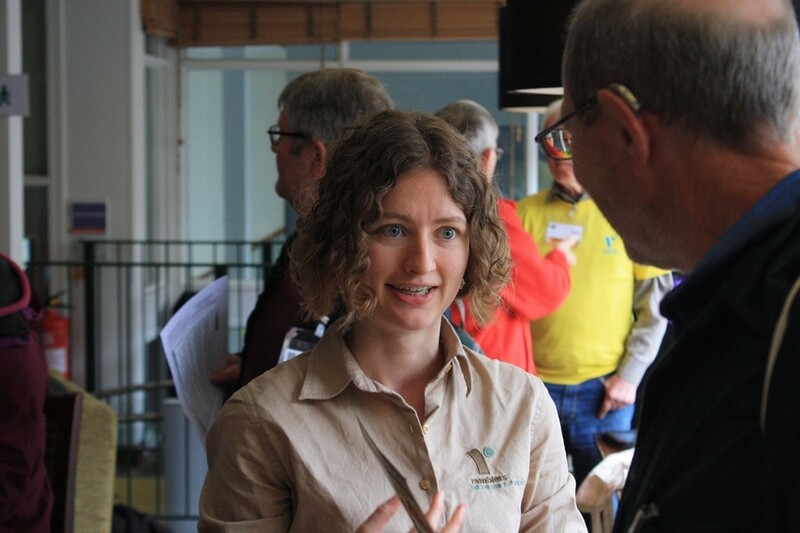 Learn more about our organisation and vision, what we do as a charity and the impact that we make, as well as having the chance to develop your skills and knowledge as a walker or as a volunteer. Choose from our selection of free workshops. Whether you're just taking your first steps as a walker or are a regular volunteer with the Ramblers you'll find a workshop for you. Finding the perfect gift for the wide-eyed wanderer in your life can be a challenge. With so many brands, technologies and styles it’s hard to find something they’ll really appreciate. 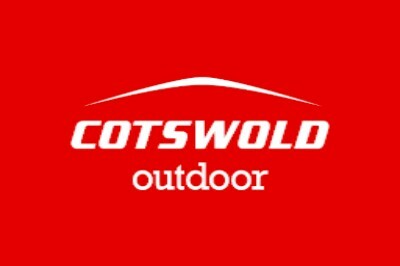 Our outdoor experts Cotswold Outdoor are always on hand to help you pick out that one perfect gift. Take your time and find that perfect gift in store, or explore their full range online and have it delivered directly to your door. From the outskirts of the small village of Shurlock Row this section of the Wokingham Way goes through Billingbear Park, and then skirts around the edge of Binfield. It ends at Coppid Beech at the western edge of Bracknell. 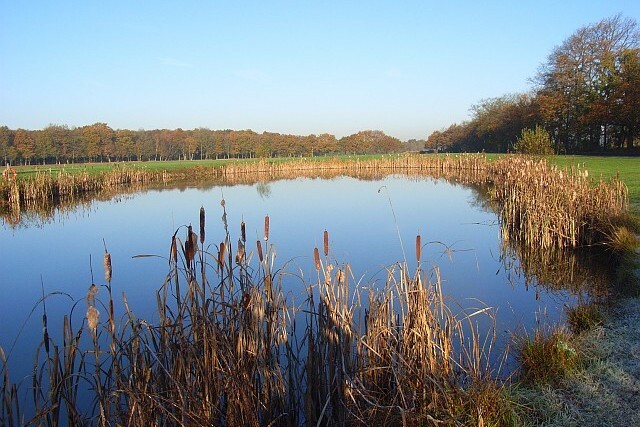 Walking is good for your mind, your body and your soul. Walking for just 10 minutes a day can really improve your health and happiness. Brisk walking is even better - and refuelling boosts your energy to keep you going for longer. Our charitable partner, Real Handful, are starting a snacking revolution. They’ve launched an amazing range of snacks that are not only nutritious, tasty and fun, but also support the Ramblers! From now till the end of 2016, when you buy any snacks online using the code Ramblers16 Real Handful will not only give you 10% discount but also donate 25% of the order value to the Ramblers. 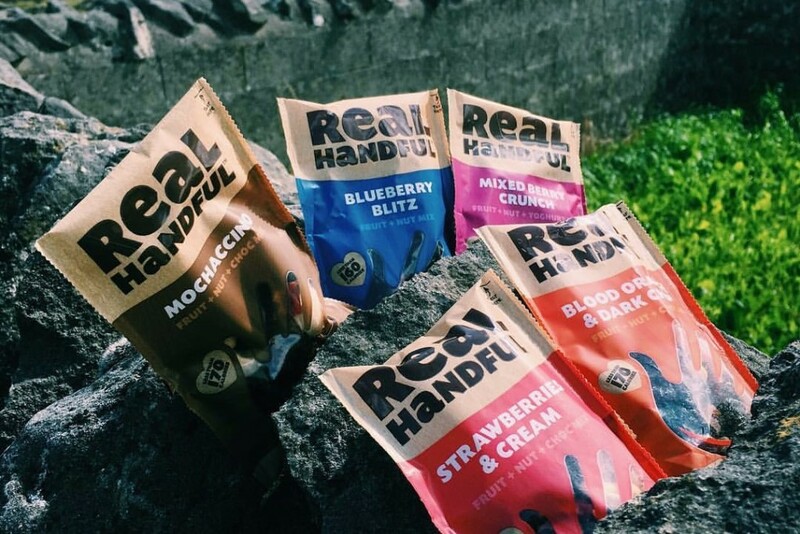 To help fuel your active life and support the Ramblers to help everyone stay healthy and happy, visit Real Handful and pick up your snacks today! Ramblers office will close from 5.00pm on Wednesday 23 December 2016 and will reopen on Tuesday 3 January 2017 at 9.00am. If you have any queries during that time, please visit the How can we help page on our website. We wish all our Members a very Merry Christmas and a happy New Year. To unsubscribe from all Ramblers emails, please click here. If you have a Ramblers web account, you can update your mailing preferences on our website.